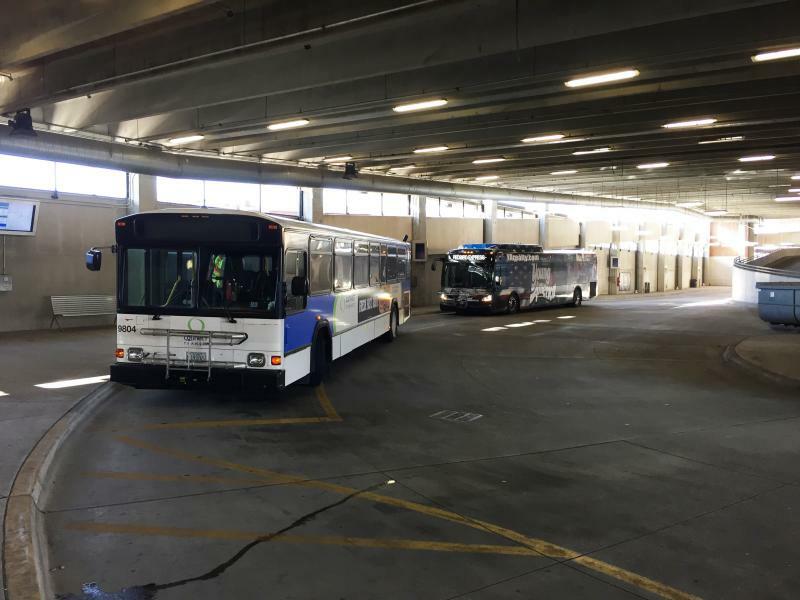 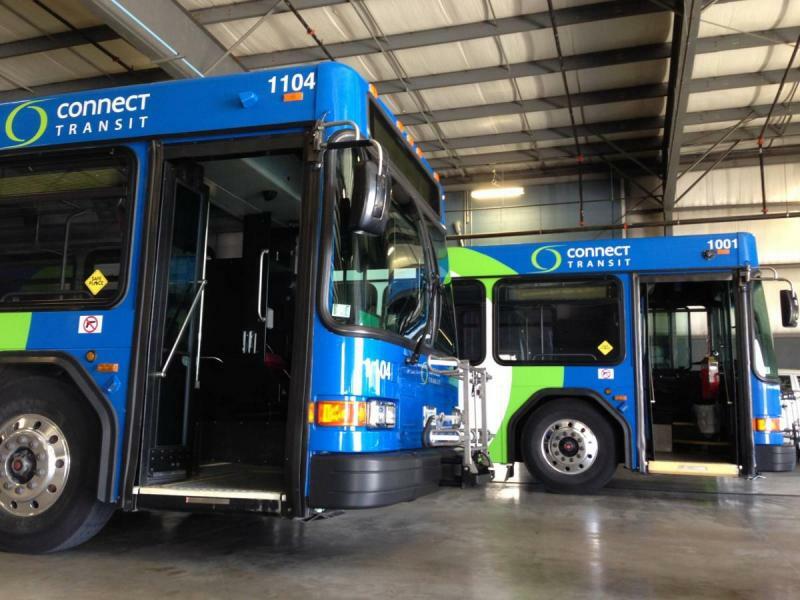 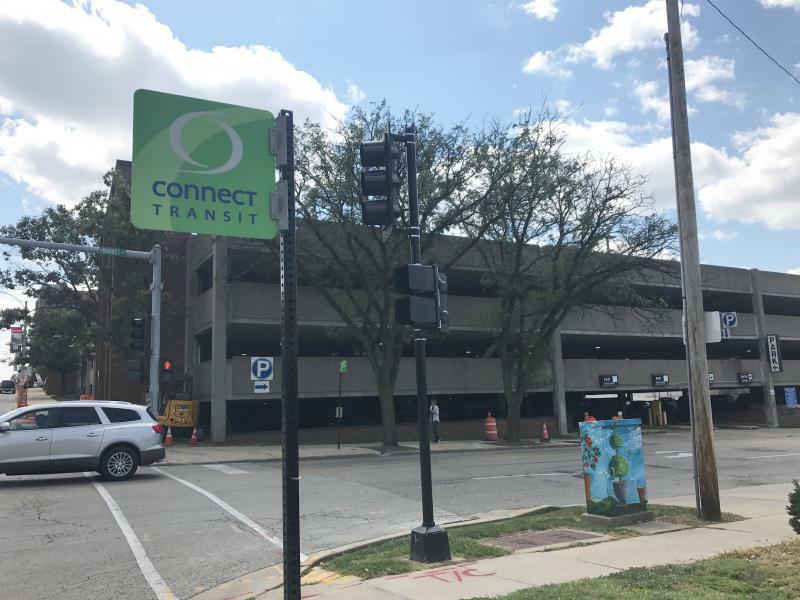 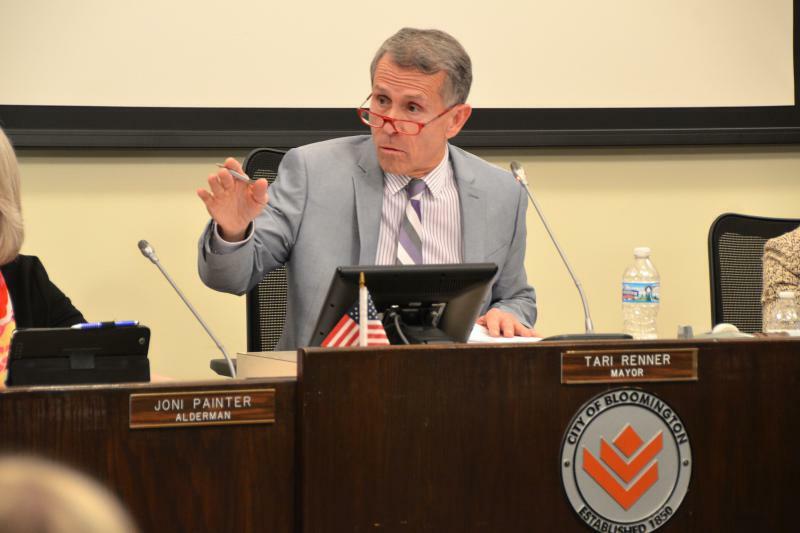 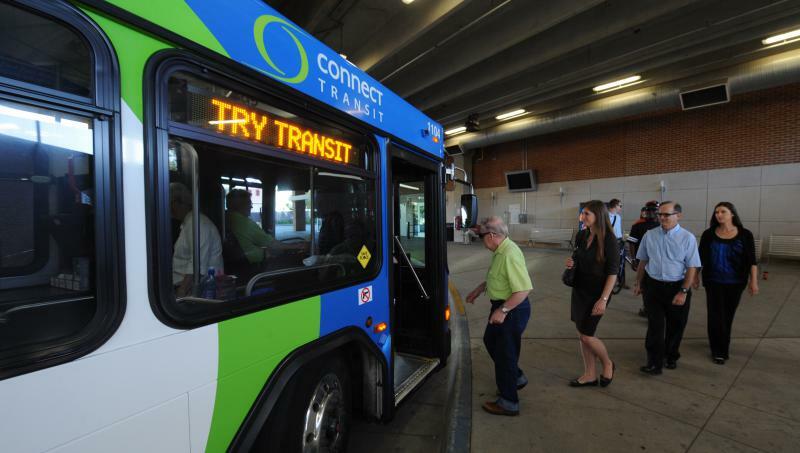 Some members of the Connect Transit board are taking their chair to task for pushing a meeting with the Bloomington City Council that backfired and potentially damaged the case for a bus transfer station in downtown Bloomington. 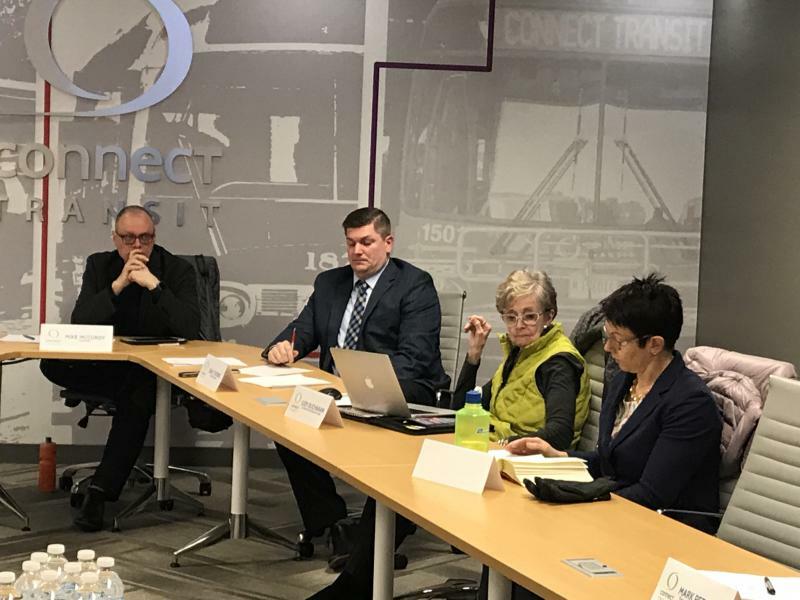 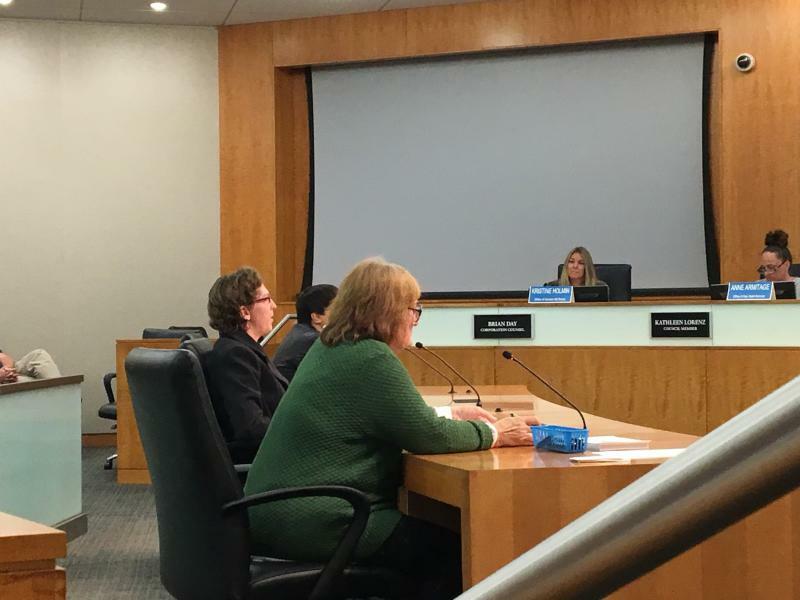 The Bloomington City Council will talk about the controversial downtown catalyst project with the Bloomington Public Library and Connect Transit boards next month. 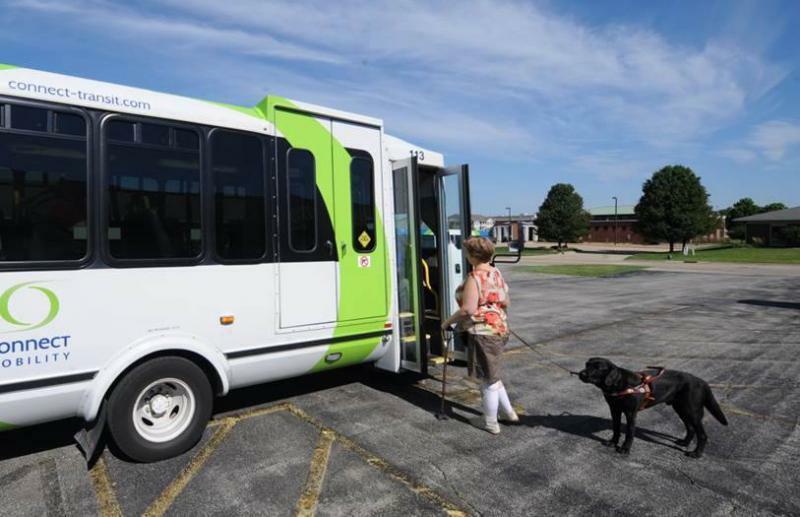 Bloomington-Normal's bus system has named an interim General Manager by promoting from within. 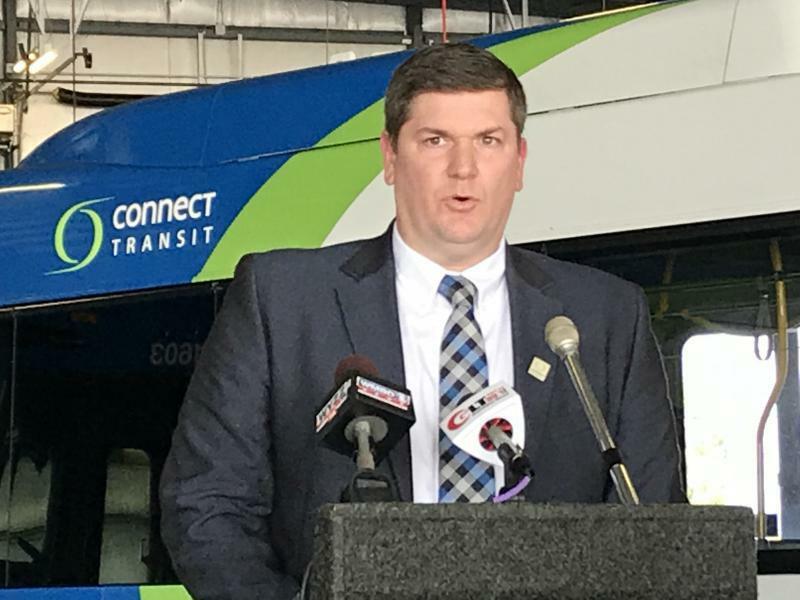 Chief Operating Officer Isaac Thorne will take over for General Manager Andrew Johnson. 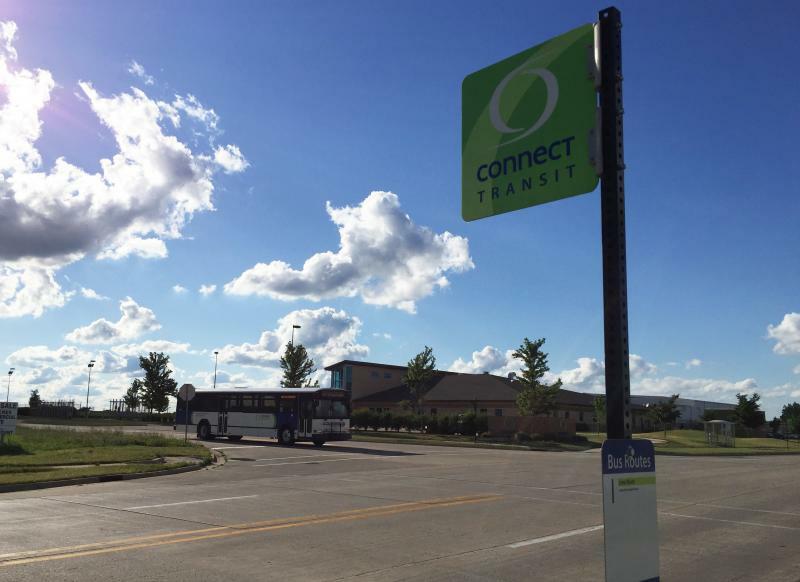 Johnson is leaving for a new job with the bus system in Champaign-Urbana. 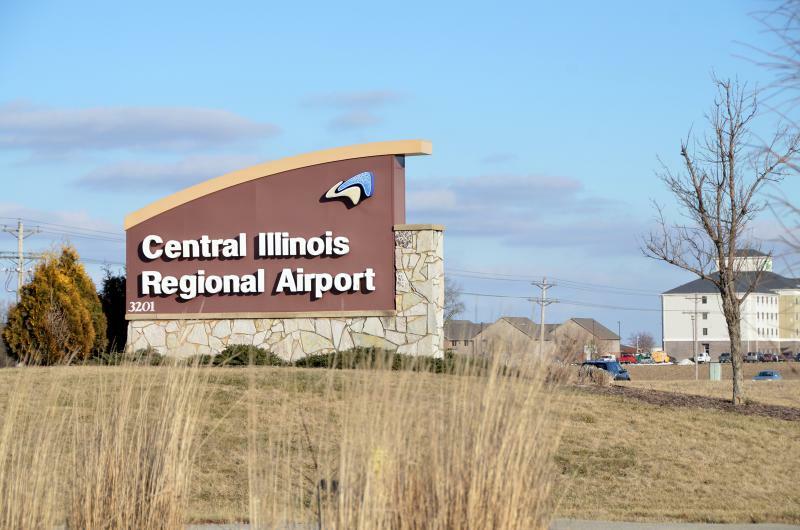 The Central Illinois Regional Airport terminal has reopened after several hours. 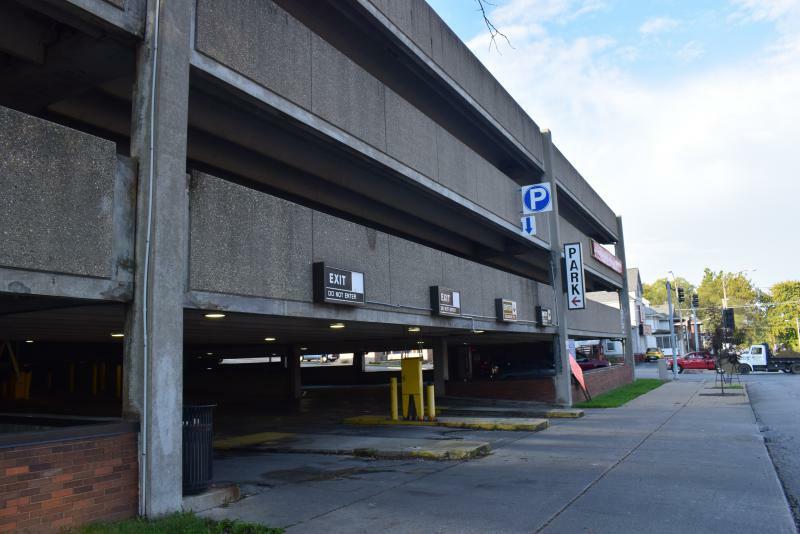 The Secretary of State Police Bomb Squad determined a suspicious piece of carry on luggage was harmless. 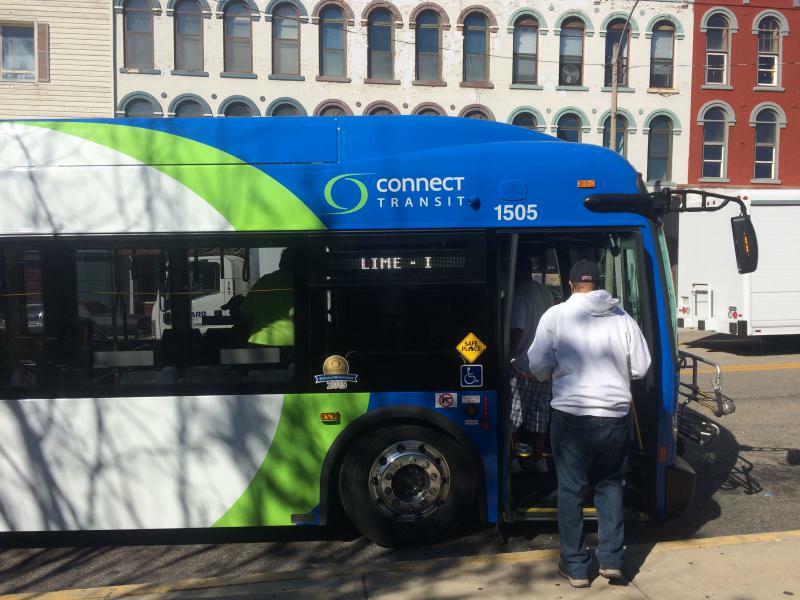 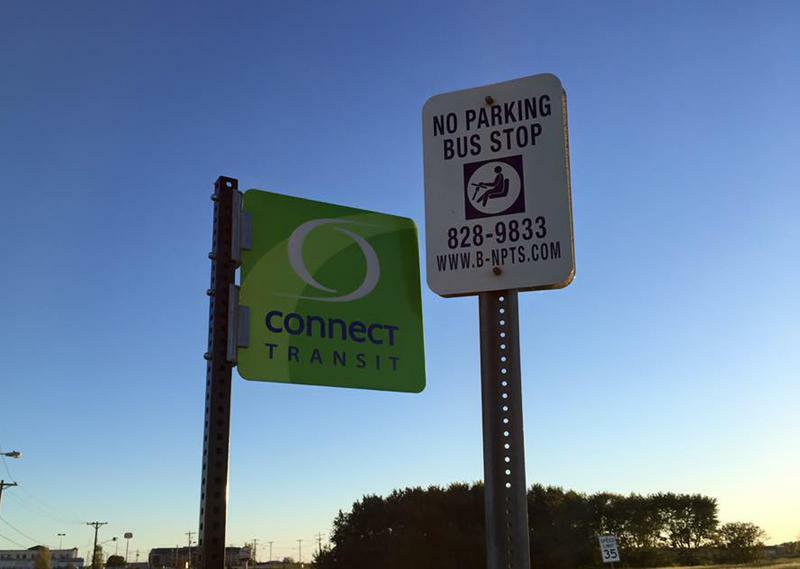 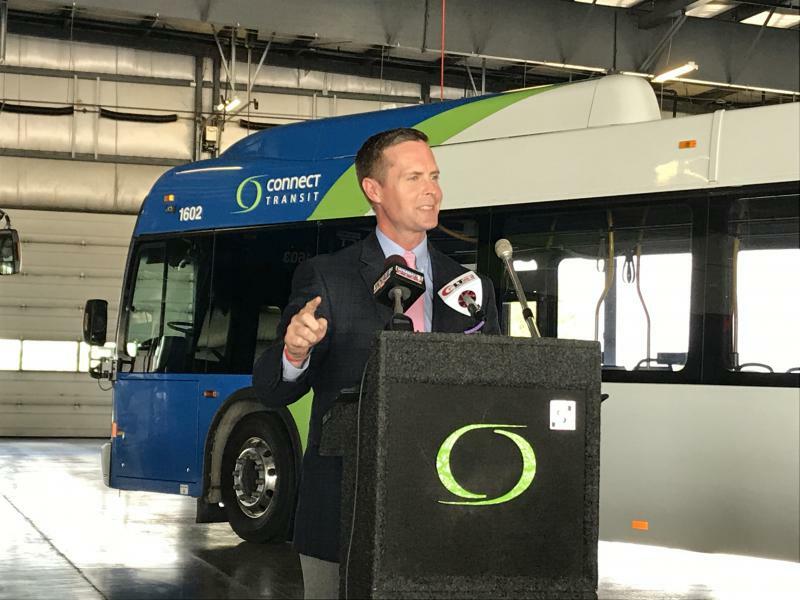 One central Illinois state representative says he's confident Connect Transit will receive state funding appropriated to the bus system in time to avoid a shutdown of the bus fleet in January. 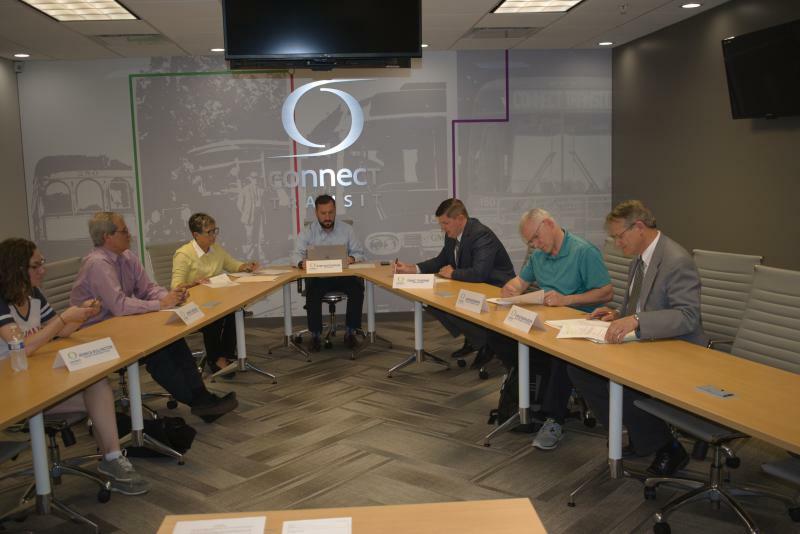 Republican Dan Brady of Bloomington spoke following a meeting this morning with Heartland Community College President Rob Widmer. 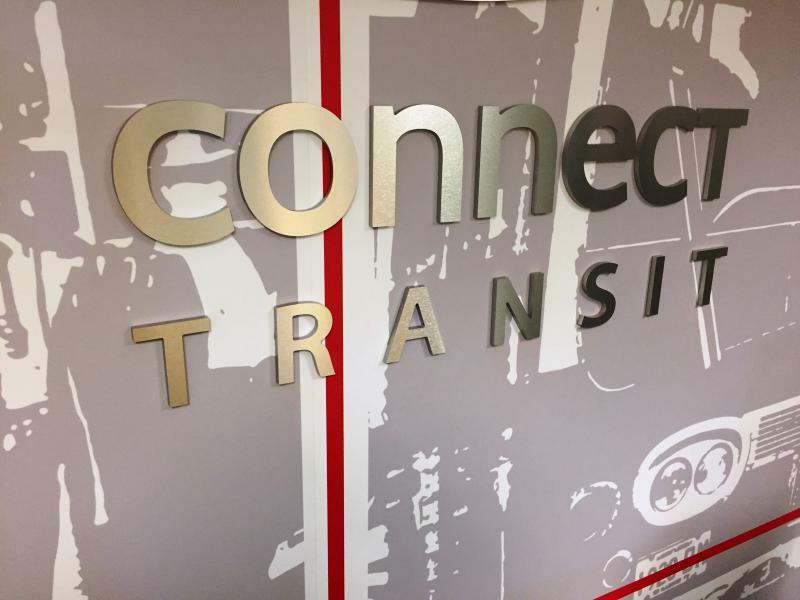 Brady says he's puzzled as to why the $5 million appropriation hasn't been sent to Connect Transit.